Jacob is the one who designated the two sets as the “small plates” and the “the larger plates” (Jacob 1:1;3:13). But then, speaking of the small plates commissioned to him, he says, “These plates are called the plates of Jacob, and they were made by the hand of Nephi” (Jacob 3:14). So, Jacob seems to rename the plates Nephi made and named when he starts writing on them. 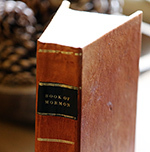 1.Joseph Smith, preface, The Book of Mormon: An Account Written by the Hand of Mormon, Upon Plates Taken from the Plates of Nephi (Palmyra, NY: E. B. Grandin, 1830). 2.S. 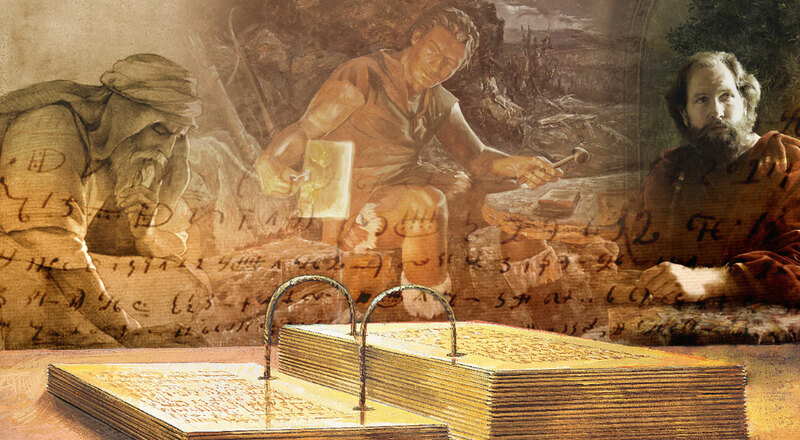 Kent Brown, “Nephi’s Use of Lehi’s Record,” in Rediscovering the Book of Mormon: Insights You May Have Missed Before, ed. John L. Sorenson and Melvin J. Thorne (Salt Lake City and Provo, UT: Deseret Book and FARMS, 1991), 4–5; also see John L. Sorenson, “Mormon’s Sources,” Journal of Book of Mormon and Other Restoration Scripture 20, no. 2 (2011): 5. 3.David E. Sloan, “Notes and Communications—The Book of Lehi and the Plates of Lehi,” Journal of Book of Mormon Studies 6, no. 2 (1997): 270–271. 4.John S. Tanner, “Jacob and his Descendants as Authors,” in Rediscovering the Book of Mormon, 55.